Happy Humpday lovelies! 2017 is fast approaching and I don't know about you but I am not quite ready for it. I'm usually a very organized person but this November/December I have felt all over the place. My gym schedule has been all messed up, I've been eating super unhealthy due to being exhausted from work and I just can't seem to keep anything straight. I try to jot everything down in a planner (yes, I prefer to write things out rather than put them in my phone. I'm weird like that!) but I'm finding that there just isn't enough space in my normal planner to keep track of everything. So when a friend from Kitlife reached out to me about checking out their planners I was more than happy to oblige... that is after I saw her note like two weeks after she sent it because yes, that's how unorganized I am right now! For those of you who know me outside the blogging world, I have a habit of planning almost every little detail so for me to be as discombobulated as I am right now it's throwing me all out of whack and I can definitely feel it in my day to day life. Kitlife provides more than just your every day, run of the mill planner, it provides you with a way to keep every aspect of your life organized and planned. And have I mention how gorgeous their designs are? The colorful, fun designs actually make me want to use it and carry it with me and the sturdy design makes it easy to throw in my purse and go. The planners run from January through December and include a page per day and the weekend shares a full page so no more trying to fit all of your weekend plans into a tiny square. 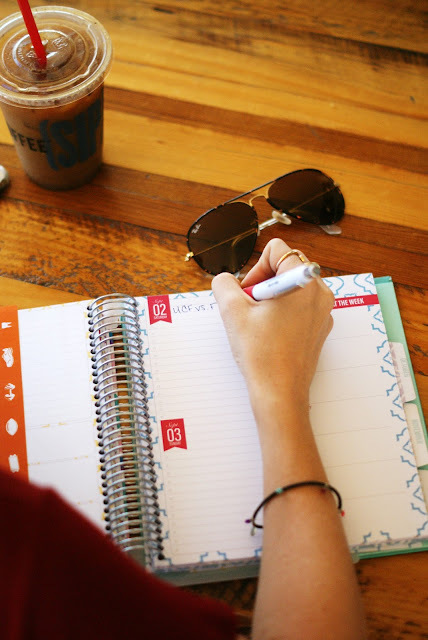 One of the things I love the most about these planners is the ability to keep up with all your day to day essentials, task lists, appointments, meal planning and even track your health and fitness goals all in one place. A cool feature of this planner is the movable planner dashboard that helps you keep track of what day you're on and store any important recipes, notes etc right there for easy access. When I say this planner really does it all, I'm not kidding. I challenge you to find something this planner can't track! As a full time marketing professional and blogger I can honestly say this is a professional/blogger's dream. A one stop shop to keep track of everything we all have going on in our crazy lives, does it get any better? To learn more about Kitlife or to purchase your own miracle planner check out their website and be sure to follow them on social media! Looks like an awesome planner!I love planners! Looks like a great planner! 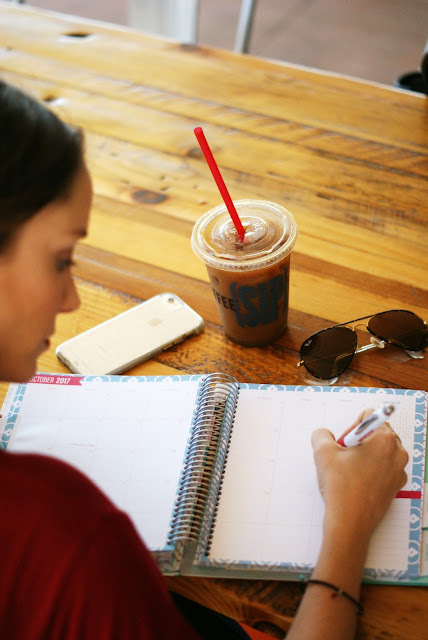 Looks like a great planner! I hadn't heard of this company before. Pam, what a lovely intro to our planners! Love this! This is the cutest planner! I seriously need something like this, and I need to vow to take the time to fill it in! I am a planner girl/pen user for life! This looks super functional - I need to look into them! This planner looks fabulous! I have to write things down too, I can't deal with a digital schedule haha! I would be lost without a planner and I love that this one has all these fun features like the storing of recipes! I am in the market for a new planner (not that I need one but I have a small addiction) and this one looks like perfection! Thanks for sharing lady! I love a good planner! I just got mine for 2017 but I will keep these in mind for next year! What a great planner!! Thanks for sharing, I had never heard of them before. Totally going to check them out. I've been the same way! It's so frustrating! But love the planner - hope it helps with the organization! 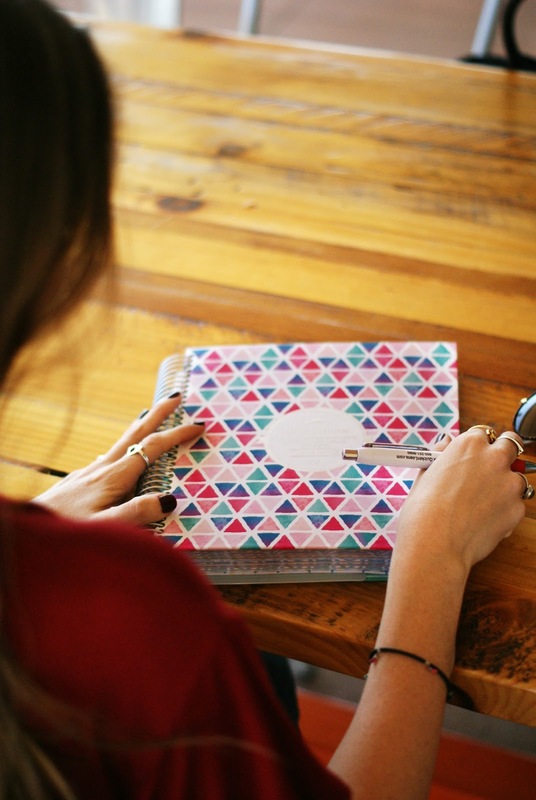 I definitely need to check out this planner - it sounds like a dream for someone who loves to be organized. Thanks for sharing! You are speaking to me! You know how much I love planners. I need to check these out...I am a planner hoarder! This planner is the cutest! I'm so bad with being organized so I need this haha! oh my gosh, this planner looks amazing! i'm kicking myself because i already bought one for 2017. and i'm with you - i'm all over the place right now and feel like a mess, my schedule/routine/eating is just.. not good. ugh. need to get back on track! I'm not the biggest fan of paper planners, I tend to keep everything in my phone, but I think that one day in the future I'll probably need to invest in one when life gets too hectic. I'll definitely have to check them out! Such a cute planner! I don't care what people say, I still love my paper and pen! That is the prettiest cover! I love that it looks like there is more than enough space to write in each day-- I hate when planners don't have enough room. I've started just using cheap ones because I'm so bad about remembering to use them daily. Oh man- this planner sounds like a dream! I feel you on the being all over the place this month! 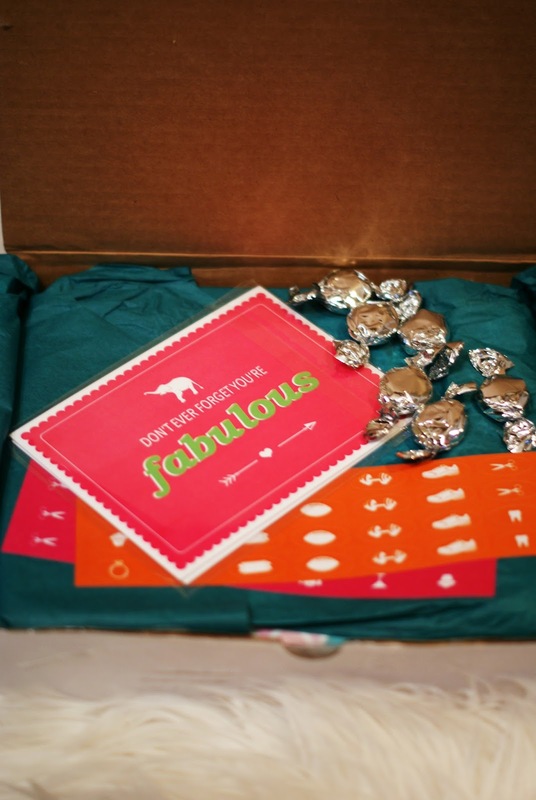 I will definitely be checking this out asap :) Thanks for sharing! I love these! I'm looking for a new planner for the new year and this looks great... I hated the EC one I chose last year. Girl I'm in the same boat. My life is chaos right now and will be the rest of the year! We'll get back on track soon! Such a cute planner and love the price point. I seriously do not know what I would do without my planner! First off, your bag..SWOON! Second, I love that planner!! Excellent find. I love planners! Great time of the year for a new one too! 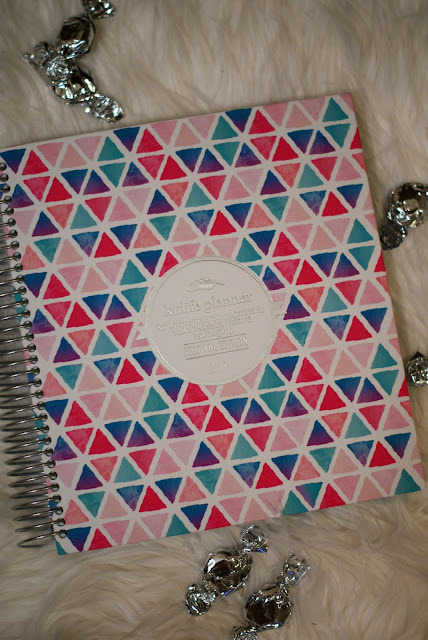 I am such a planner junkie, I am totally heart eye-ing over this!